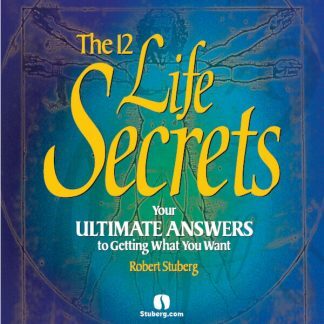 View cart “The Secret” has been added to your cart. This is an amazing message and it’s ABSOLUTELY FREE! 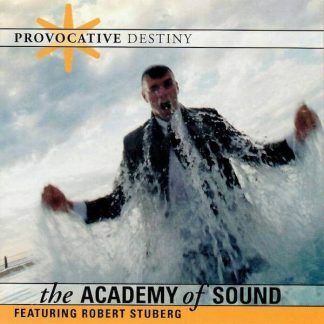 Please give yourself an extraordinary gift by listening to this message as soon as possible . . . it’s unbelievably life-changing. If you learn Robert Stuberg’s Secret, your life will never be the same again. You won’t even be able to look at your life the same way once you hear what Robert has to say in this recording. It’s that profound and powerful. We encourage everyone that visits Stuberg.com to obtain a copy of this message and listen to it over and over again. We believe it’s the most important personal development message ever recorded and we don’t say that lightly. So what is “The Secret”? It’s in the Bible. It’s a component in all of the world’s great religions and philosophies. It has transformed more lives, led to more personal happiness, spiritual fulfillment, and even financial success than any other concept in history. And yet, it remains a Secret. You use it every day to create your own reality, even though you don’t know it. If you were to tap into it a different way, your reality would instantly change, conforming to your thoughts and desires. “The Secret” is the most powerful idea in the world and you can use it to transform every area of your life once you discover it for yourself. “The Secret” has been discovered dozens of times over the centuries by some of the world’s most renowned thinkers: Charles Darwin, Rene Descartes, Ralph Waldo Emerson, Daniel Webster, and Marcus Aurelius, to name only a few. 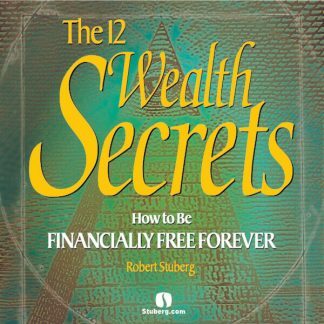 Every generation brings just a small number of individuals capable of recognizing this powerful Secret and using it to its full and infinite potential. Now is your chance to stand among them. 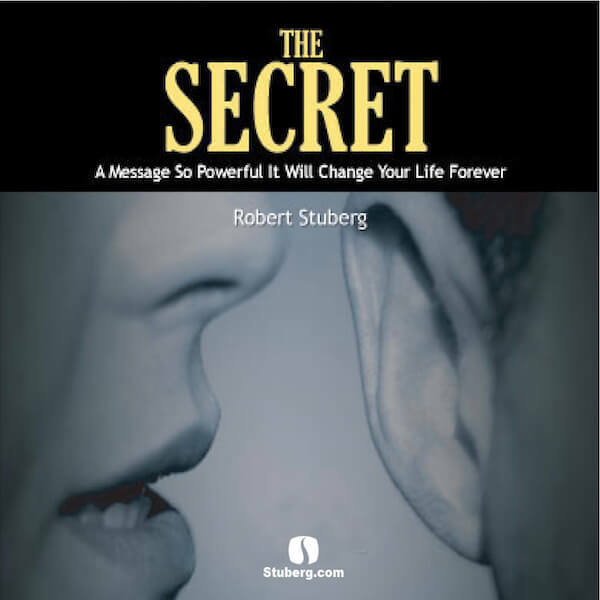 Order your FREE copy of The Secret today!